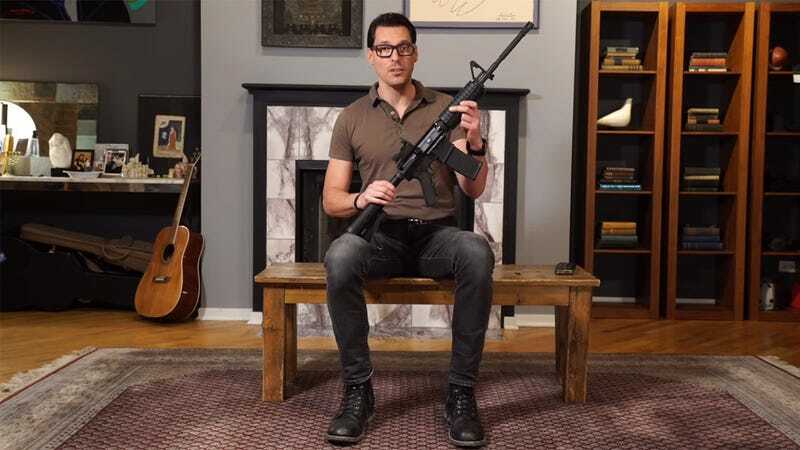 Benjamin Thomas Wolf’s congressional campaign is imploding. But Gizmodo has learned that Pornhub, the website that featured Wolf’s ad, will no longer be promoting the candidate following a slew of allegations that surfaced on Wednesday—among them, that Wolf’s ex-girlfriend says he repeatedly abused her. Wolf’s ex-girlfriend, Katarina Coates, told Politico that Wolf had physically abused her on at least six occasions. While Coates never reported the abuse to police, she was in contact regarding the alleged abuse with Title IX officers at DePaul University, where she was a student, according to emails reviewed by Politico. Wolf was reportedly banned from the DePaul campus after a philosopher professor filed a report involving a another distraught student; the professor told Politico that Wolf had threatened him as well. Last year, the Women’s March Chicago reportedly blocked Wolf from its Facebook group after “numerous” women complained to the organizers. Wolf has denied the allegations. But that’s not the end of it: Wolf has been accused of inflating his role during the Iraq War and at the Federal Bureau of Investigation, as well. In announcing his campaign, Wolf referred to himself as an “Iraq Veteran,” but later clarified that he performed diplomatic security for the State Department. Last week, Wolf’s campaign referred to the candidate as a “former FBI agent,” a claim he’s apparently made in public before. According to the Chicago Tribune, Wolf worked for the bureau between 1999 and 2003 as an investigative specialist—which is to say, not as an FBI agent.